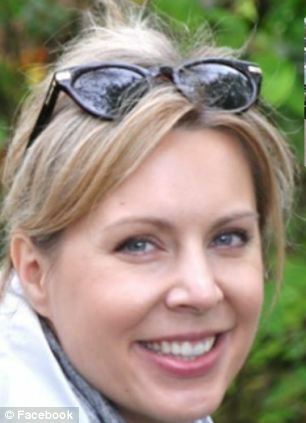 On July 24, Oregon wife and mom of 2 little boys, Jennifer Huston, went missing after she left home to run errands. Police and her family and friends began a nation-wide search using police detectives, helicopters, boats, and social media to find her. She was discovered dead on Tuesday, August 5, about 40 yards from her dark green SUV on a rural road in Sheridan, about 24 miles from her home. The medical examiner said she died of asphyxiation by hanging. The box of sleeping pills she bought was also empty. 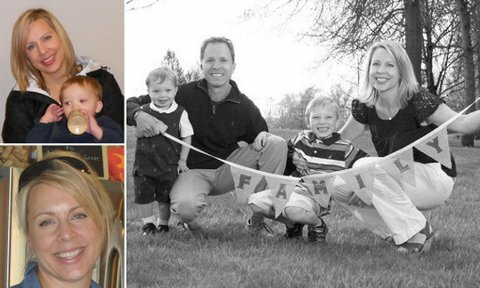 Her family and this nation are grieving and mourning, and many are bewildered why this very beautiful mom of 2 little children, who seemed to have everything going for her, would commit suicide. Suicide is a very real problem from all walks of life and the 10th leading cause of death in the U.S. So many people are hurting and feel alone, overwhelmed, stressed, and desperate. Family and friends of those who commit suicide are often left confused and searching for an answer. Maybe you have a family member or friend who has attempted or committed suicide, or you have attempted it yourself. It’s time to reach out with love to the Jennifers of the world, and give them the hope that only Jesus Christ can offer. Join me and other women of God on Friday, August 8, at 1 p.m. Central Time/2 p.m. Eastern Time for my free teleseminar, Searching For An Answer: Reach Out With Love to the Jennifers, to honor Jennifer’s life and give hope and comfort to her family and others. It’s time to reach out with love to the Jennifers of the world. You can join us in the chat room at Talkshoe by clicking here.